Jesse is a graduate West Coast College of Massage Therapy’s 3000/hour Registered Massage Therapy program in Victoria BC. While studying at WCCMT she was awarded first place by the Massage Therapy Association of BC for her Case Study on the treatment of Anxiety with Massage and CranioSacral Therapy. Jesse’s interest in becoming an RMT started as a young athlete from her keen interest in the complex workings of the human body and later with her desire to have a career that would have a positive impact in the lives of others. Jesse believes Massage Therapy is a very effective tool that can be used to help reduce pain as well as restore and maintain mobility so her clients can participate fully in the activities they love. She strives to achieve the best results for her clients with carefully adapted techniques and a treatment plan to best suit her client’s individual needs. In order to help prevent further injury she focuses on identifying the root of the problem and educating her clients with corrective measures such as postural education, proper work place biomechanics and stretching and/or strengthening exercises. 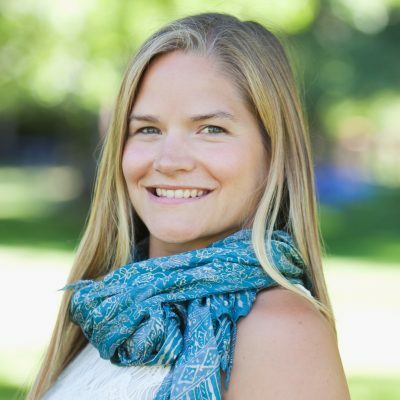 Jesse believes that relaxation is a key component in breaking the pain tension cycle and allowing the body to heal so she strives to maintain a balance between mechanical and relaxing massage techniques in all of her treatments. Techniques she incorporates in her treatments are Swedish Massage (light and deep tissue), Isolytic Release, Muscle Energy Technique, Myofascial Release, Trigger Point Pressure Release and Proprioceptive Neuromuscular Facilitation (PNF). Techniques are selected based on the client’s symptoms, tissue presentation and how the client responds to specific techniques. In her spare time she enjoys getting out in the great outdoors and living an active lifestyle while surfing, mountain biking, running, snowboarding, fishing and taking photos.